Here are 3 versions of the Warrior Pose. 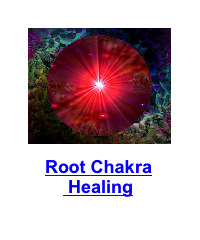 Feel your 1st chakra connecting and grounding to the earth as you do each root chakra yoga pose. Remember that your goal here is to connect with earth energy which is unshakeable. 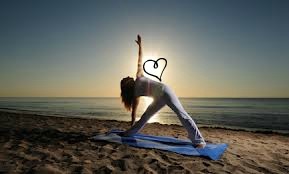 Feel the strength and the rhythms of the earth grounding you through each pose. If you're having trouble balancing feel the anchor through your feet. I'm a west coast ocean loving goddess so going to the ocean is very grounding for me. Is there a place, a feeling or even a sound that is grounding for you? Great for those who sit at a desk through the day. Stop to stretch at least twice during your work day. You'll feel a lovely warm, gentle stretch in this basic yoga pose. 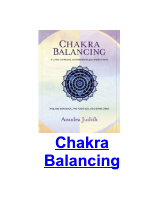 Everything benefits: energy, mood, digestion. The better you feel, the better day you create! Move in and out of this pose as needed. 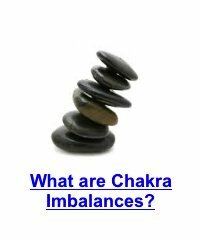 If balance is a challenge use a block under the foot that is raised or move near a tree or a wall. Remember this is about your connection with the earth and your body. There is no judgement or rules about how long you need to stay in the pose. Rest as needed and then go back in, move on when you feel it's time. One of my favourite things about yoga is it's for all shapes, and can be done anywhere. Movement and stretching are so natural for the body, you are doing something so good for your body and your spirit. Does one of these poses feel better for you than the others? Be sure to listen to your body my dear :) It will always tell you exactly what you need. -utilize music or scents that are stabilizing for you, for example; tribal drum beats or cinnamon. 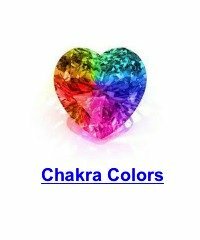 Calling all Chakra Yoga Goddesses!! Do you have some pictures or graphics to add? Great! When it comes to yoga poses, that's a big help. Click the button and find the first one on your computer. Select it and click on the button to choose it. 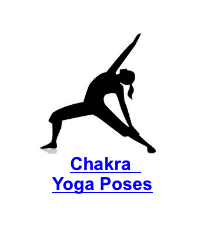 I havenot Experience Any kind of Chakra Yoga, it's the first time i want to start.